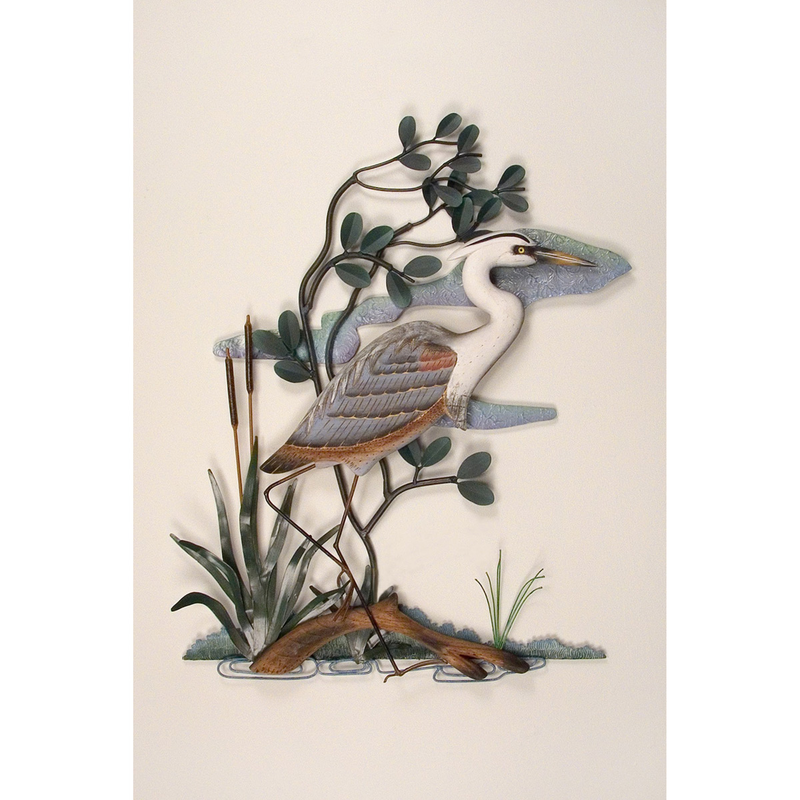 Create a by-the-sea look in your home with a stately blue heron with dimensional details on the Blue Heron Wall Hanging. This beach wall art ships from the manufacturer. Allow 2 weeks. Cannot express ship. For many more options, we ask you to take the time to look at our extensive variety of beach wall art at Bella Coastal Decor now.